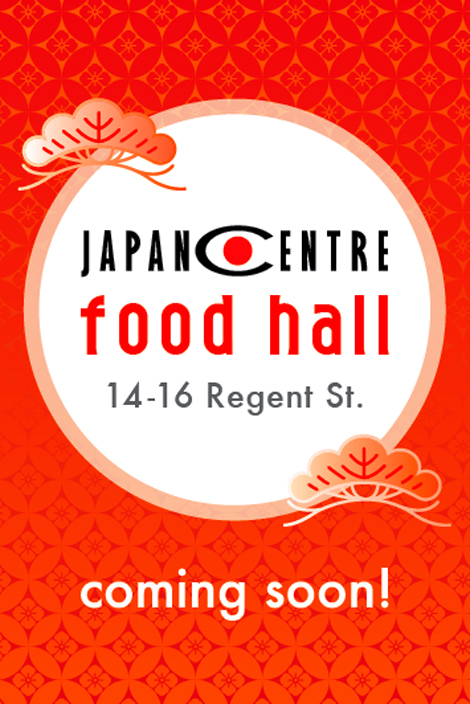 Think Japan Centre now, but even better! That’s the premise for Japan Centre’s new premises opening on Regent Street. Watch this space for further details!